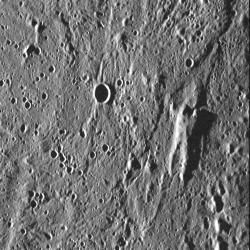 A very interesting and familiar formation discovered by NASA’s MESSENGER probe. Follow the link for a scientific explanation not insensitive to Star Wars lore. Seeds over 30,000 years old GROW into a flowing plant!